Pidgeon & Hill P.C. 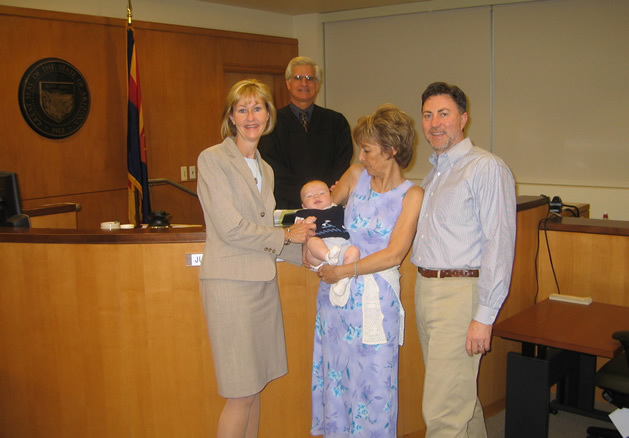 is a law firm dedicated to adoption law and the best interests of children in the state of Arizona. Kathryn Pidgeon has practiced in the field of adoption and dependency law since 1990. Tiffany D. Hill joined the firm in 2010. 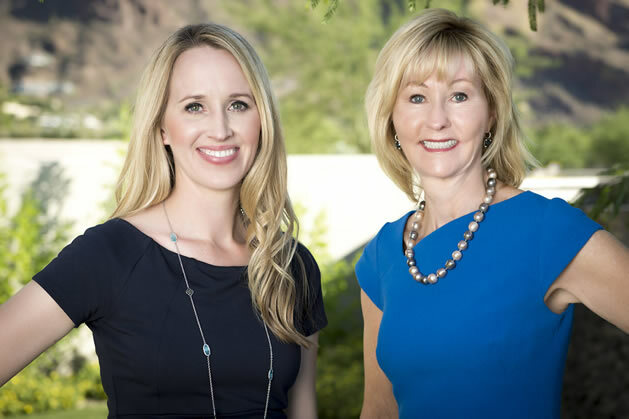 Kathryn and Tiffany handle adoptions for foster families as well as families pursuing private adoption, step parent and relative adoptions, interstate placements and agency placements. 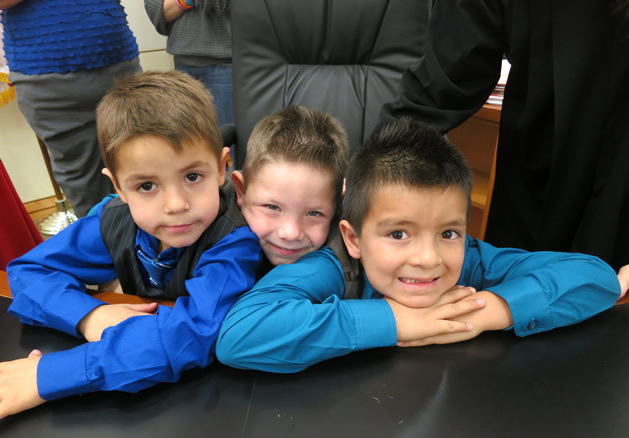 The law firm has handled thousands of adoptions and we love meeting new clients and helping them to achieve their goal of becoming a forever family. We feel blessed to be able to apply our legal education to such a meaningful area of the law.